Ah, Saturday. There’s something inherently relaxing and welcoming about it. The ability to sleep in, craft your day how you want it to be and of course, celebrate the weekend with friends/family. For us, it makes for the best excuse to whip up some delicious and delightful recipes. 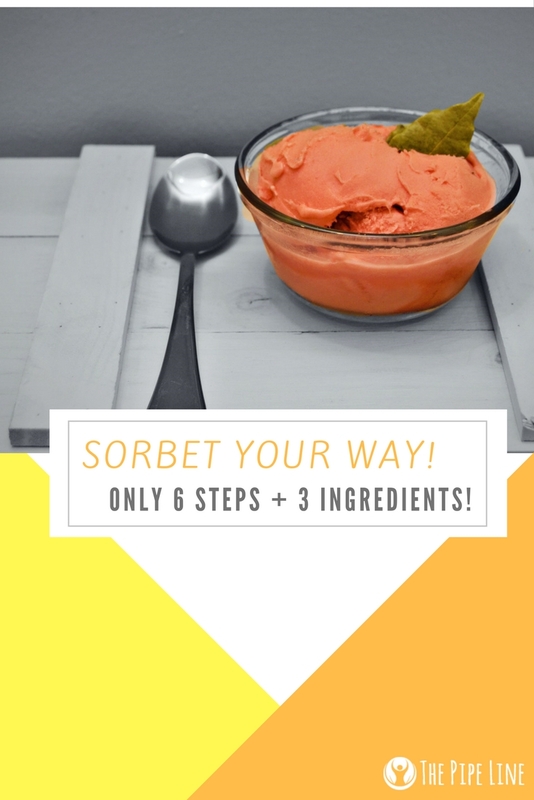 So today we bring to you one that is sure to make you fall in love: homemade sorbet! 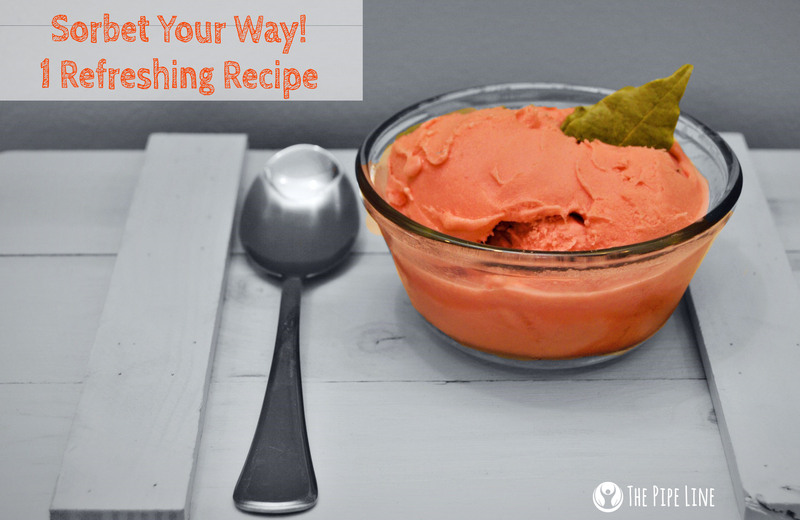 The light, tangy, and ultra refreshing alternative to ice cream that screams summer time. Seeing that citrus is the most juicy, and tastebuds tingling, we figured we’d go with a nice light orange sorbet! So roll up your sleeves and prepare for a treat you won’t soon forget! Summertime = Sorbet time. This quick, healthy treat is a prime alternative to ice cream for the warmer days ahead! 5. Pour into a freezer-friendly container and place in freezer, removing intermittently to whisk away the ice crystals that form. 6. Scoop into bowls and enjoy! Loved what you read? Love us? Sign up to receive emails about crazy deals and other blog posts!